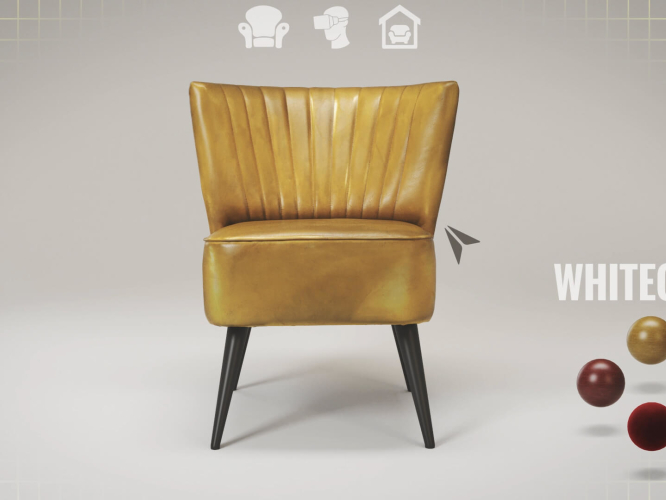 In the current digital consumer marketplace more and more brands are looking for extra levels of interactive and immersive technology to differentiate themselves from the crowds. 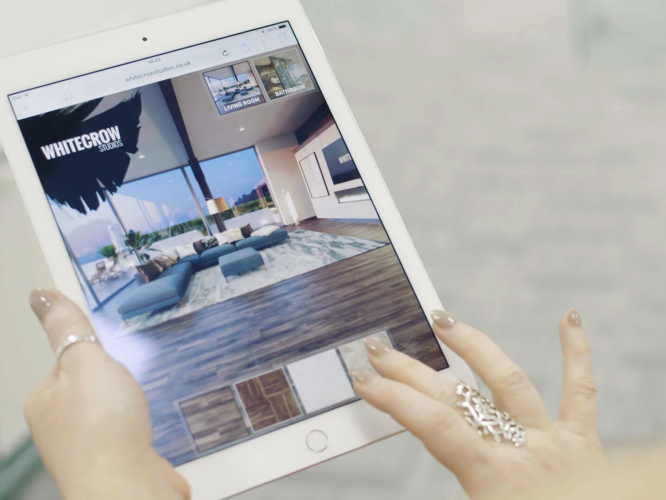 Providing further levels of engagement for e-commerce and virtual shopping, 2D and 360° configurators are a powerful sales and marketing tool. Allowing consumers to customise products to their chosen specification promotes a greater sense of commitment and excitement, as well as providing valuable insights and feedback into consumer trends. Our configurators are bespoke built to enhance and showcase our clients’ products and can be progressed and developed as ranges, specifcations and styles change, all without the need for expensive and time consuming photo shoots.